We recently saw a video of the new Samsung Galaxy S8 with a clear rear casing and now it is the turn of the new LG G6. In the video below JerryRigEverything shows us how you can give your LG G6 a clear rear casing using the existing back case. 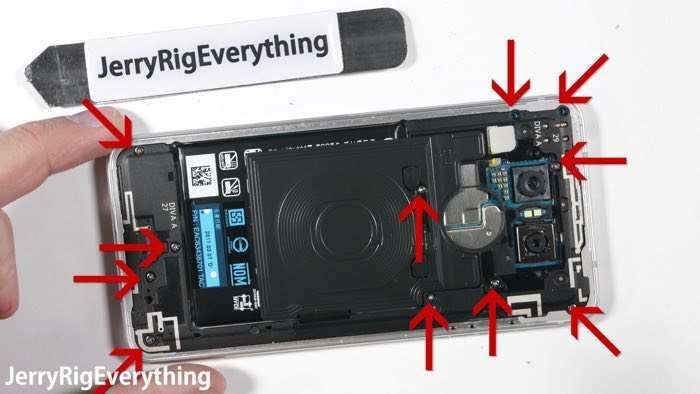 As we can see from the video you will have to remove some components and this is bound to invalidate your warranty, so you may want to take this into account if you decide to do this.